Are your feet currently looking crusty and cracked? In this video, i show you how to heal cracked heels, fast, using a home remedy. This treatment is very easy and will get rid of your cracked heels fast. WHY I QUIT MY JOB TO BECOME A STAY AT HOME MOM? 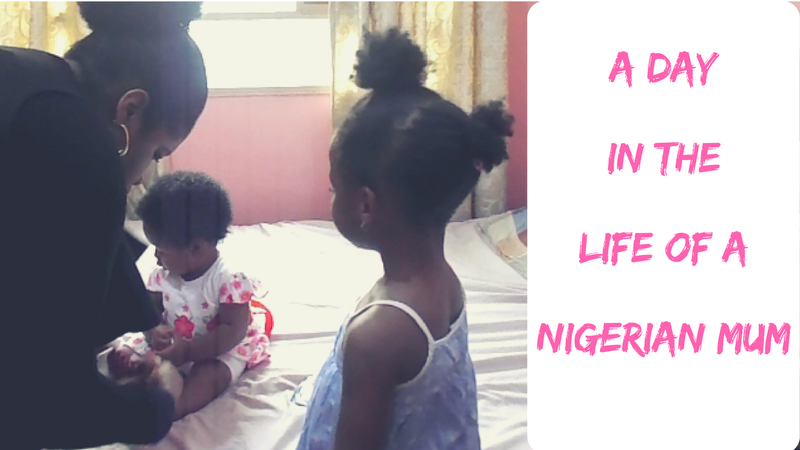 I share my breastfeeding experience in this video. What did i do when i found breastfeeding so painful and difficult? "Embrace your challenges, they make you fearless." 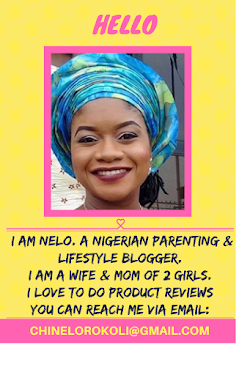 © 2015 Nelo's Halo. Felicity Template designed by Georgia Lou Studios All rights reserved.